"SIMLOGIC" Ltd. was established in 1996 as an authorized service provider of SIEMENS AG/A&D (automation and drive) - Germany for warranty and non-warranty service of SIMATIC S5/S7 systems on the territory of Bulgaria. 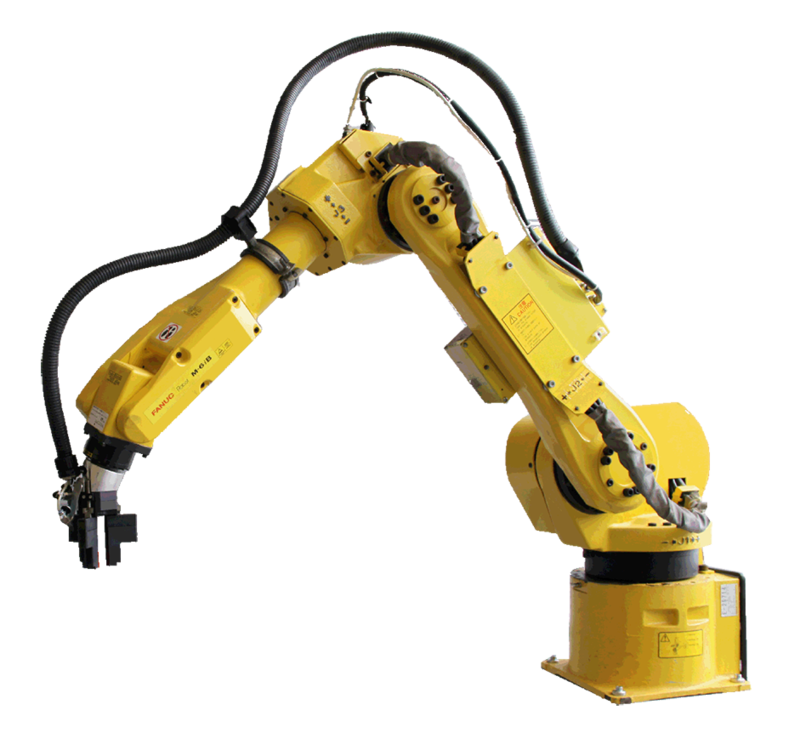 “SIMLOGIC” Ltd. has extensive experience in design and construction of engineering solutions with a high degree of automation. Projects are based on industrial programmable controllers, PC based controllers and DCS systems of the highest class. We provide warranty and non-warranty maintenance at client’s sites. We have a broadly skilled team providing complete design and implementation of projects, own electrical switchboard manufacturing facilities and own transportation for delivery of necessary equipment. As of 2004, “SIMLOGIC” Ltd. has expanded operations by adding a department for assembly of electronic devices. Production is organized and implemented by a team of highly qualified engineers each with more than 10 years of experience in the field. Production is performed in compliance with international IPC-610C standards. We offer the following types of PCB assembly services: surface mounting (SMD), conventional mounting, mixed technology mounting. 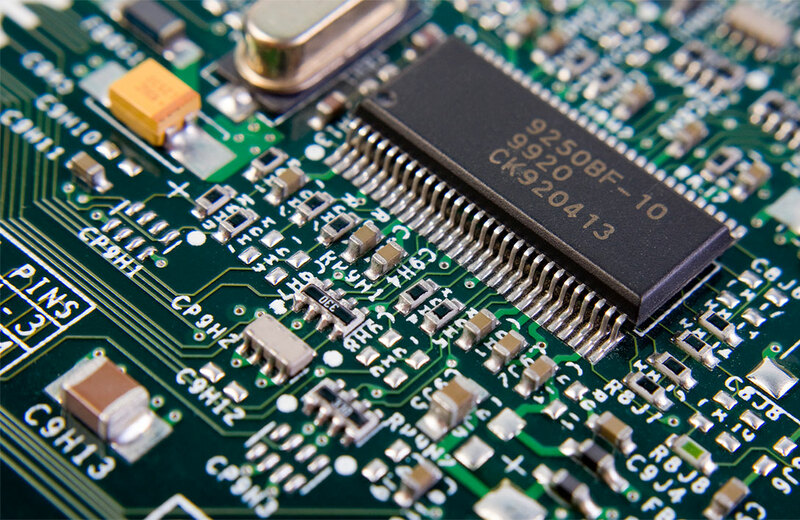 The company offers a complete service cycle – design, assembly, testing and installation of PCBs. Moreover, “SIMLOGIC” provides specialized industrial sensors, such as contactless sensors for the measurement of the level of liquid substances. 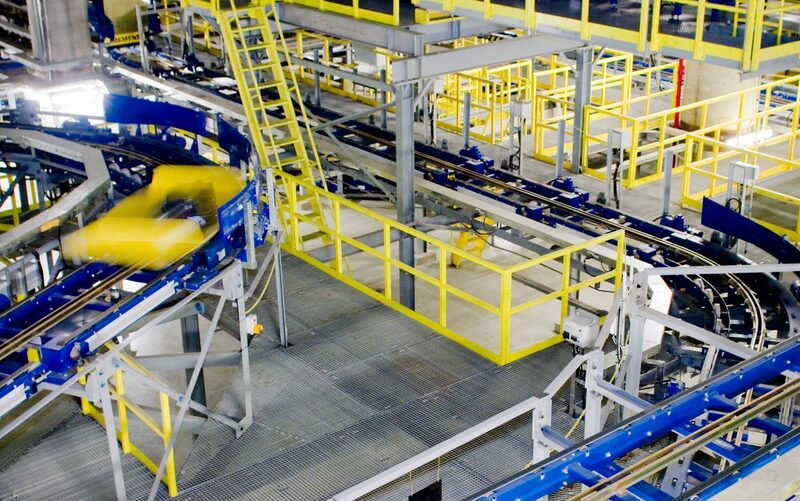 2009 SIMLOGIC has been integrating industrial robots and palletization systems and handling of materials.